Phoenix stands as the U.S's sixth-largest city, and it's for good reason. Called the gateway to the Grand Canyon, the city is known for its many amenities, low cost of living, year-round sunny weather and the natural beauty of the area. Phoenix attracts a vast array of different cultures and individuals, and the city offers a number of different areas that have something for everyone. 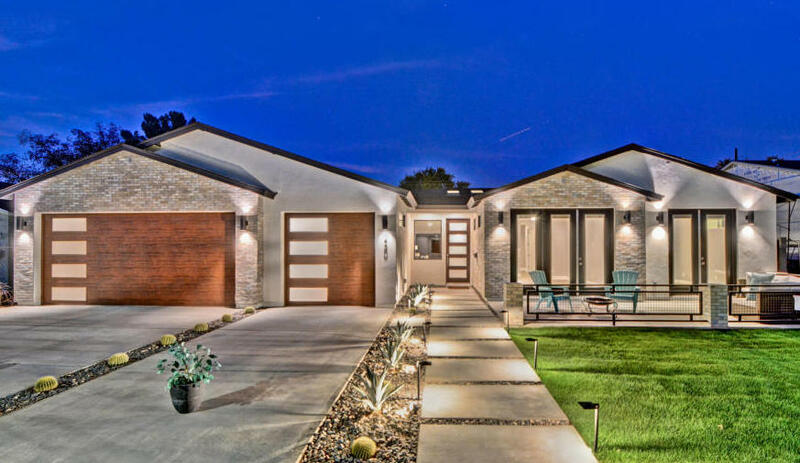 With popular neighborhoods like Roosevelt Row, Windsor Square and Arcadia, Phoenix offers a selection of variety in lifestyles and real estate. The cost of living in Phoenix is low, and there is a surplus of amenities, restaurants and shopping throughout the city. Phoenix is a great place to live whether you're an individual that likes a lively nightlife scene, or a family with children. Outdoor recreation opportunities are vast, with golf and tennis located in all areas, and hiking trails in and around the city. The Phoenix housing market is stable, and real estate is a great investment for buyers and investors alike.